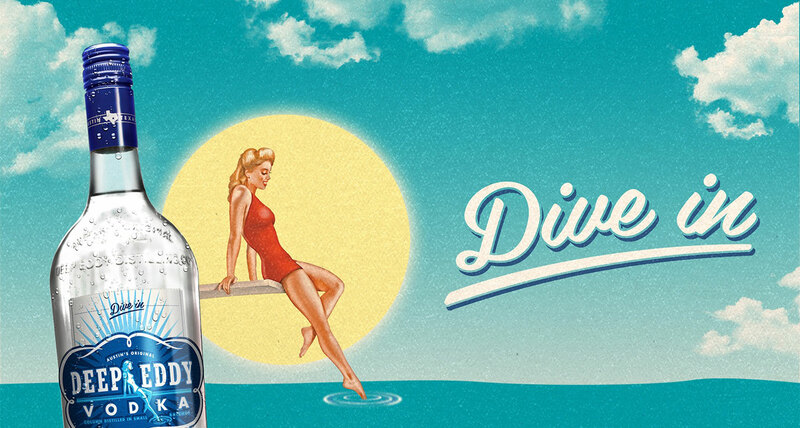 Like a ray of Texas sunshine, Deep Eddy brings people together for good times. Grab a bottle with friends and remember, please day drink responsibly. While we at Deep Eddy don’t take ourselves too seriously, we are very serious about making great vodka! 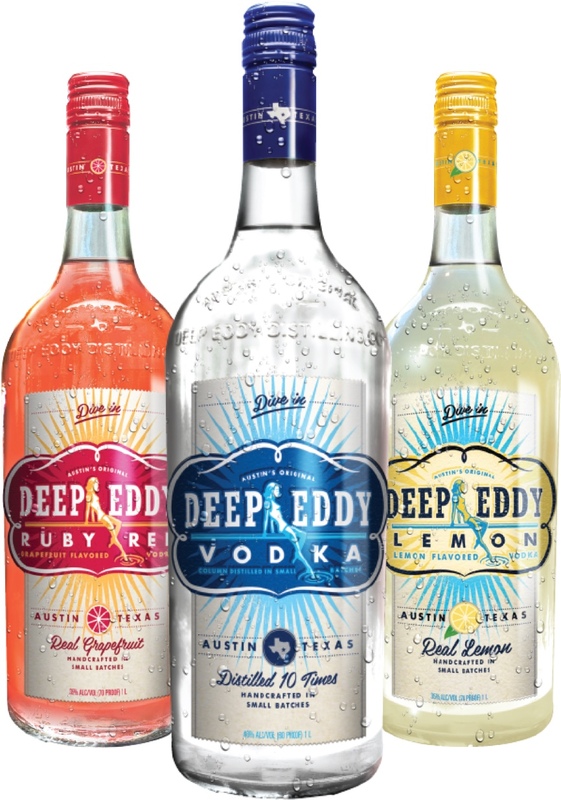 Deep Eddy is proud to produce our vodkas using only the finest natural ingredients and a true, small-batch production process.